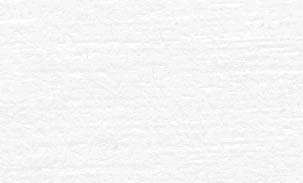 Convocatoria final Click here!! Click here for updated news!! 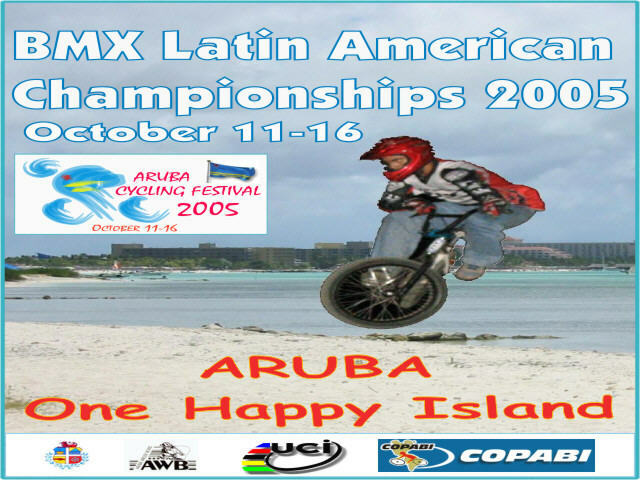 The Aruba BMX Committee is proud to welcome you to the 2005 UCI BMX Latin American Championships in Aruba. It is expected that the organization of the 2005 UCI BMX Latin American Championships will give an extra impulse for the further development of BMX in Aruba. The organization is in hands of the Aruba BMX Committee under auspices of the Comisión Pan-americana de Bicicross (COPABI) and the Aruba Cycling Federation (A.W.B). Finally, we would like to wish good look to all competitors, especially the youngest among them. The marvelous future of BMX belongs to them, because BMX is a young, dynamic and spectacular discipline, and it is integrated in the Olympic Games as of 2008 in Beijing. Last updated: september 14, 2005.